Along with the sheer joy our dogs give their owners, they also possess several qualities that every leader could learn from. 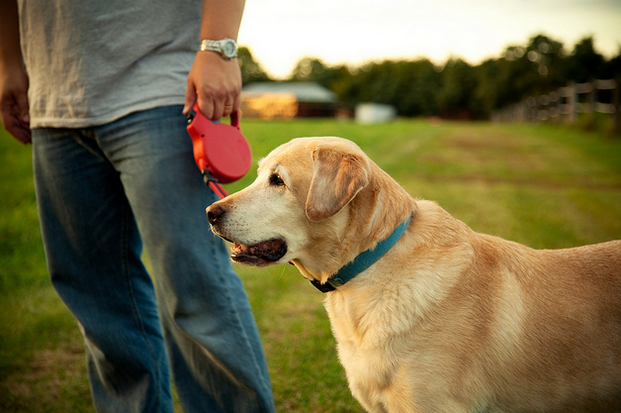 Here are five leadership lessons we can learn from observing our dogs on a daily basis. 1. Our dog is always looking for the best in people. Some dogs wear a smile from the moment you arrive to the moment you leave. No matter who you are, she thinks you are the greatest person in the world at what you do. Why is this a great leadership trait? People perform their best when they are setup to succeed. When they know their strengths will be maximized and their weaknesses protected, they run up the stairs each day. Great leaders look for the best in people, help them identify their best, and watch them thrive. 2. Our pooch loves to get his paws dirty. If you want to achieve many of the rewards life has to offer, you need to get your hands dirty. Why is this a great leadership trait? If you are tackling a big, bold, audacious goal you need to surround yourself with people who are willing to jump in and get their hands dirty. It is not about ego. It’s about accomplishing the goals. Leaders need to look for people who are willing to remain accountable to completing the job they have started. 3. Our pup never forgets to enjoy the simple things. As much as dogs love toys, they love to play with just about anything they could get hold of. Why is this a great leadership trait? Every journey is a reward, and you should give yourself and your team the opportunity to enjoy the little things. Great leaders know that you need to celebrate the small wins that happen day in and day out as you keep the bigger goals in focus. 4. Making others happy makes my dog happy. 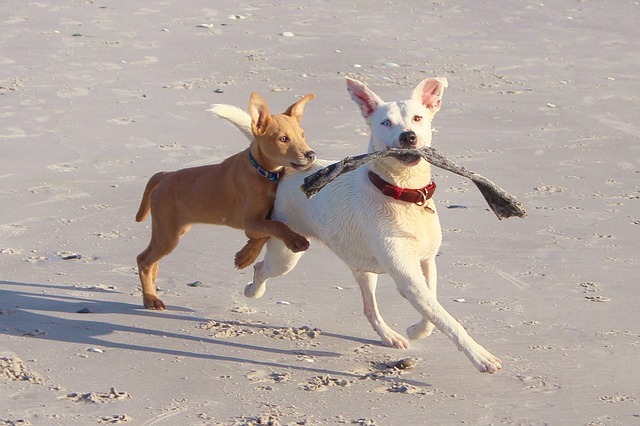 Our dogs always have their tails wagging. They are very happy pups. But what really makes them happy is when they know we are happy. Why this is a great leadership trait? In any work environment one principle should ring true above all others. It is all about the people. If your people are happy and engaged, they will do great things for you. They will run through walls for you. I firmly believe that the more appreciation you show, the harder people work. 5. My dogs are fiercely loyal. Our dogs are always by our side. No matter what happens--the good times and the bad times--the loyalty of a dog never wavers. Why is this a great leadership trait? Success isn’t easy. There will be rough patches and streaks of success. Those who can learn and thrive when the chips are down are the ones who will accelerate and outperform when times are good. You want to be with people you know you can count on. Trust is priceless.